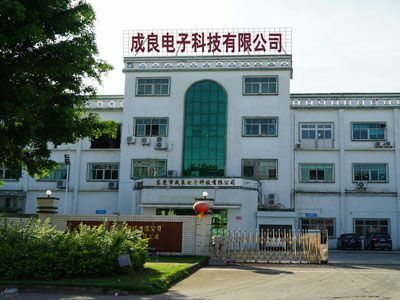 Dongguan Chengliang Electronic Technology Co.,Ltd. 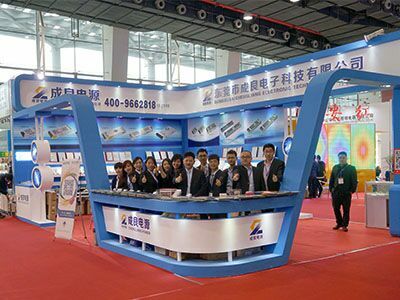 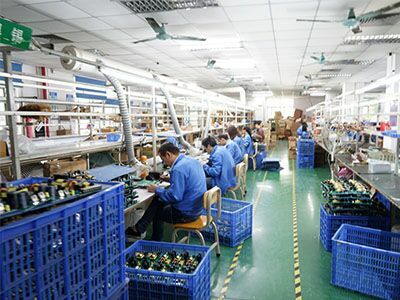 is a professional manufacturer of LED Switching Power Supply,which set design,development,production and sales in the integration. 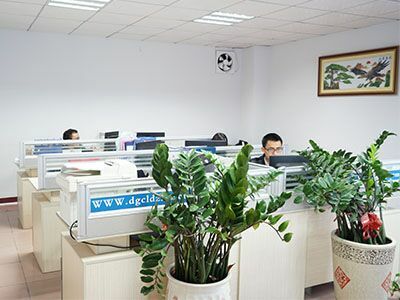 The company is located in Dongguan city that known as the hometown of manufacturing.We are good atAC to DC constant voltage LED Driver.Products are various from indoors to outdoors,and widely used in LED strip, modules,light box,luminous words,LED advertising screen, LED lighting,CCTV camera monitor,and industrial machine,control system,etc.